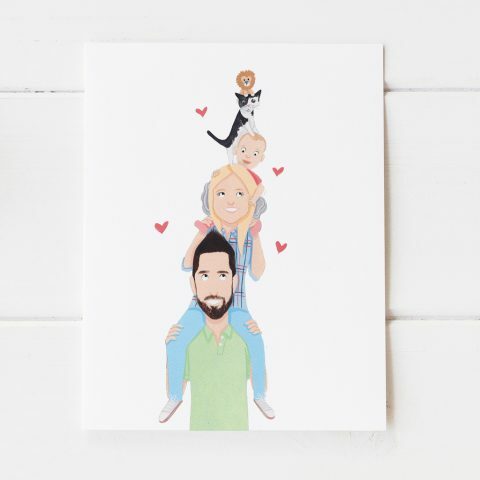 This cute personalised hand-painted family portrait is a really lovely way to show the love in your little family bubble. 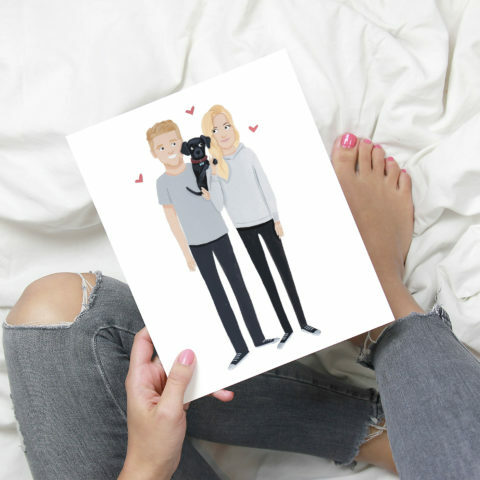 This illustrated couples portrait is a beautiful way to celebrate your loved one. 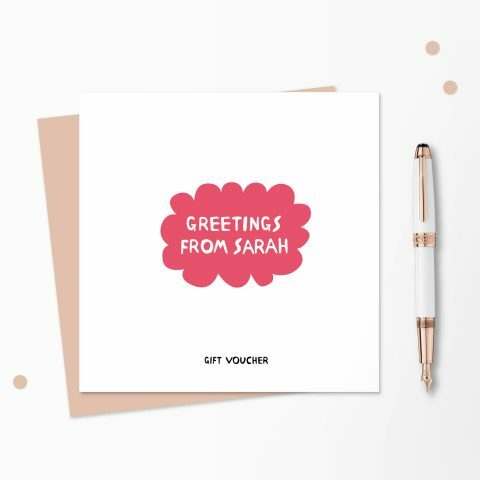 Each person is hand-painted making it completely original and an extra special gift for an anniversary, wedding or just to show someone you love how much they mean to you. Stuck for a Mother’s Day or Father’s Day gift this artwork would be a lovely surprise and sure to bring a smile to your Mum or Dad’s face. Hand-painted Couple portrait in the shape of heart with up to 4 family members/pets included inside the heart.